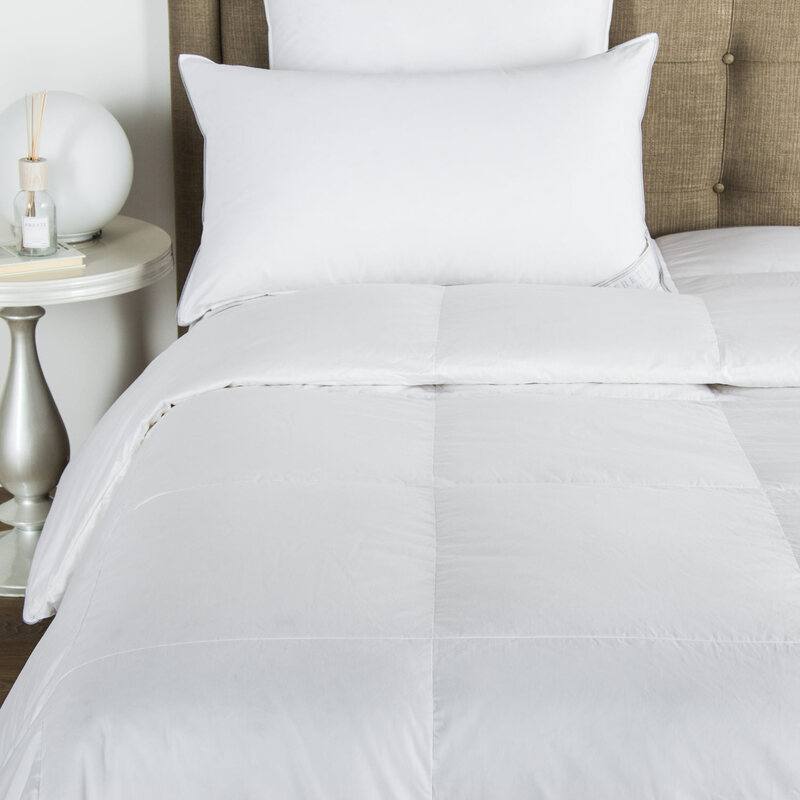 Slip between the soft cotton sateen of the Forever Lace sheet set and let the worries of your day melt away. With subtle embroidered shagreen lace, this sheet set offers a modern, minimalist design that never loses its romantic appeal. The careful craftsmanship and intricacy of the shagreen macram&eacute; lace along three sides of the top sheet give the Forever Lace sheet set a feeling of delicacy and elegant restraint. 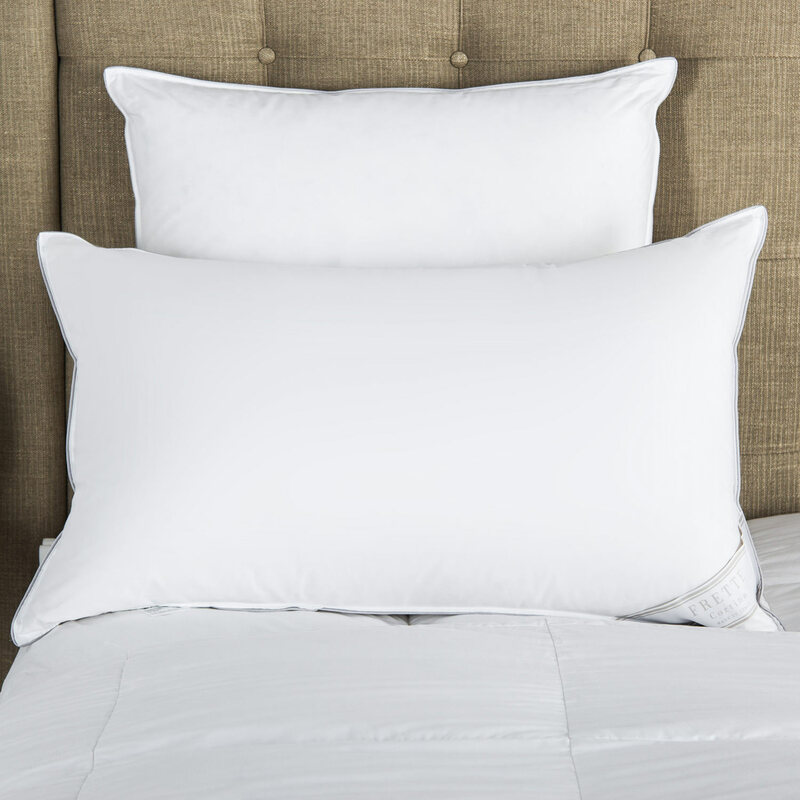 This sumptuous sheet set is sophisticated in its subtlety. 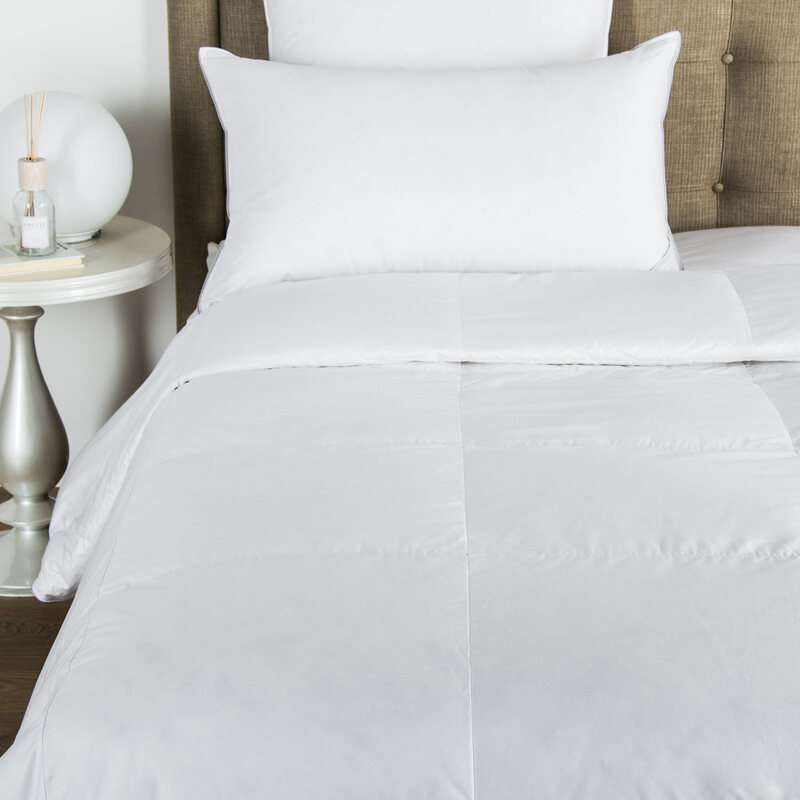 Pair these sheets with the matching duvet and shams in the Forever Lace collection or combine them with a beautiful coordinating set, such as the Forever duvet or the Luxury Tile bedspread. These flexible and intriguing arrangements allow you to create a unique bedding experience that perfectly suits your style and comfort preferences. Pure extra long staple cotton. Made in Italy.